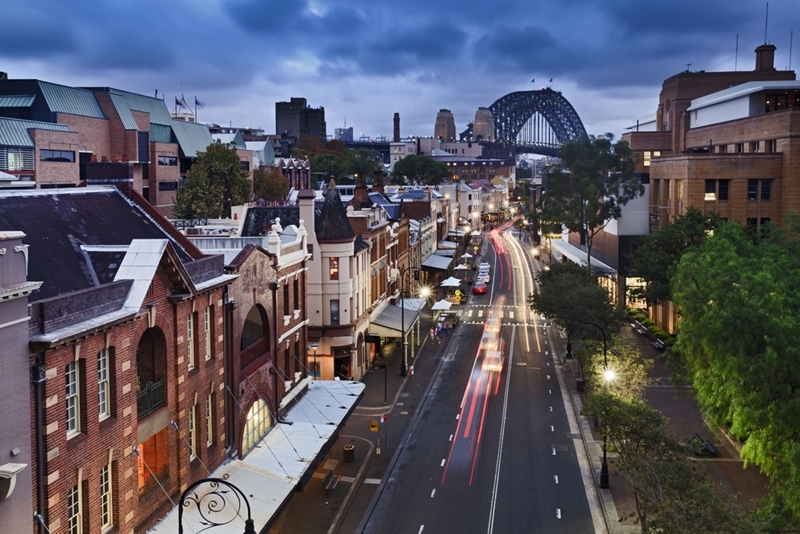 You are here:Property News > What are the key features Aussie home buyers want? Selling property is a competitive game. Success might seem like luck more than anything else, but there's a definite art to appealing to the broadest possible range of potential property purchasers in Sydney. Part of creating this appeal is identifying the most attractive elements of houses that have sold, and making sure that your own property has a similar level of desirability. So, let's take a closer look at three key features that will help your property turn the heads of buyers in Sydney. The number one feature most Australians look for in a home is air conditioning. A recent survey conducted by Finder AU discovered that the number one feature most Australians look for in a home is air conditioning. In fact, a whopping 65 per cent of respondents to the survey said that air con was what they cared about most. That's a pretty significant number, and when you consider that data from the Australian Bureau of Statistics reveals that only one out of every four properties in Australia actually has air conditioning, it's clear that this is an opportunities to gain an edge. So, if you're thinking of selling your property, why not invest in a top quality air conditioning system for your home? Not only will it make your house more desirable to buyers, but you'll be able to enjoy the comfort in the meantime! With thousands of cars on the streets of Sydney, off-street parking is a must for many home buyers. Finder AU's survey also asked residents of each state what was most appealing to them in a property. For New South Wales, and Sydney in particular, the answer isn't that much of a surprise. Off-street parking is the name of the game, with over 60 per cent of NSW residents naming it as a crucial feature. Like with air-conditioning, if your property doesn't have off-street parking, there may be something you can do about it. While not every property will have the space required to create room for a car, if yours does, it's worth taking advantage of it. You don't even need to have a garage to reap the benefits. Simply create a paved area off the driveway for parking, and enjoy the extra attention from buyers when it comes time to sell. Another of the most important features that buyers look for when viewing open homes is an outdoor area. Finally, another of the most important features that Sydney property buyers look for when viewing open homes is an outdoor area. Whether this is a back garden, a patio or an upstairs deck, over 50 per cent of respondents to Finder AU's survey listed an outdoor space as one of their priorities. 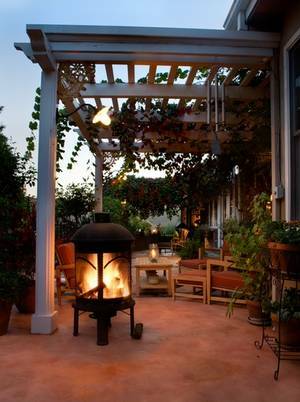 Unfortunately, some properties, such as townhouses or apartments, simply don't have the space for an outdoor area. For owners of these properties, focus instead of elements such as air conditioning, as well as essential mod-cons like a top-of-the-line dishwasher. If you do have an outdoor space however, or the room to create one, it makes sense to invest a bit of time and money to make sure that it looks as good as possible. Few things will appeal to buyers as much as the possibility of lounging on an outdoor chair with a good book, or cooking up a barbecue in summer, so ensure every open home attendee can see themselves making the very most of your property's outdoor area. Ultimately, there are all sorts of different ways that sellers can ensure they get as many keen buyers as possible. To find out more, contact Laing+Simmons today.